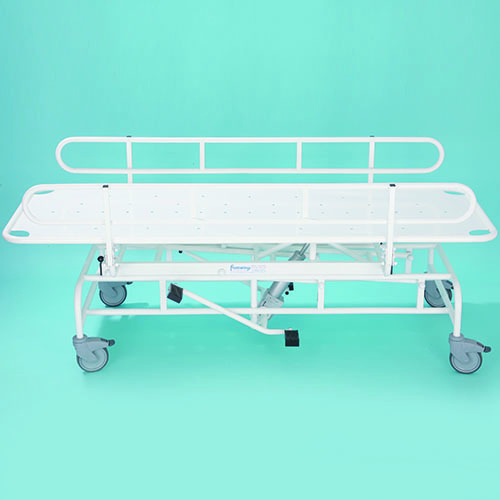 The Freeway Height Adjustable Shower Trolley benefits from optional cot sides, and its height can be adjusted by hydraulic foot pump. 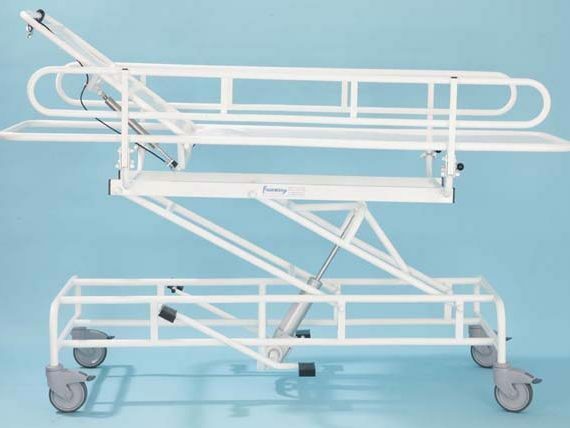 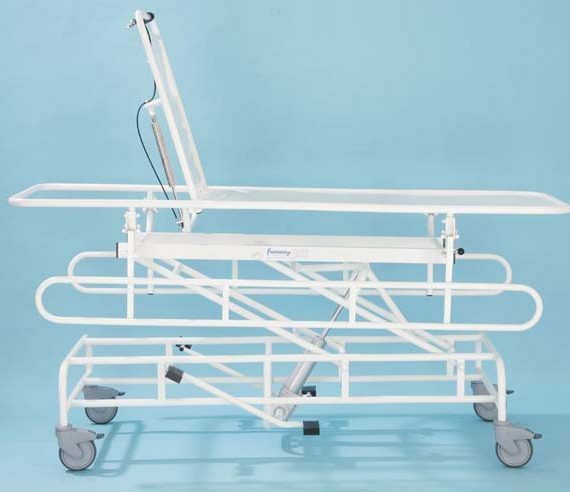 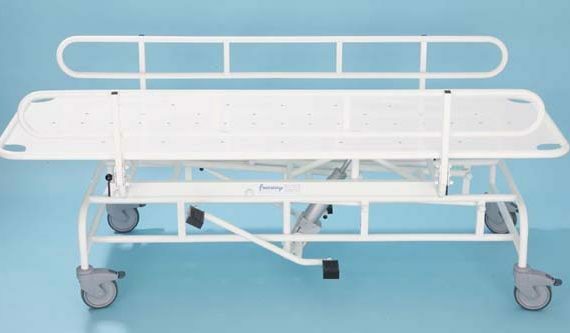 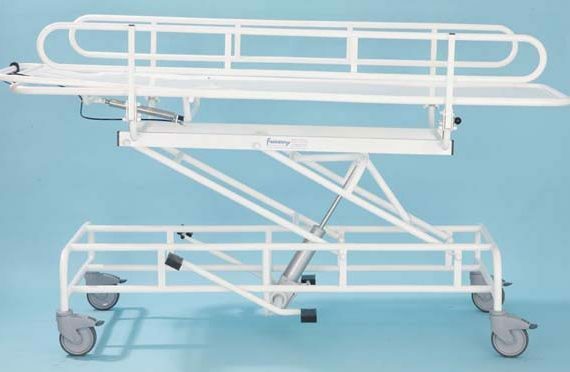 Available in different sizes of 1400mm, 1500mm, 1700mm and 1900mm, the Freeway Height Adjustable Shower Trolley has a working height of between 600mm and 925mm. 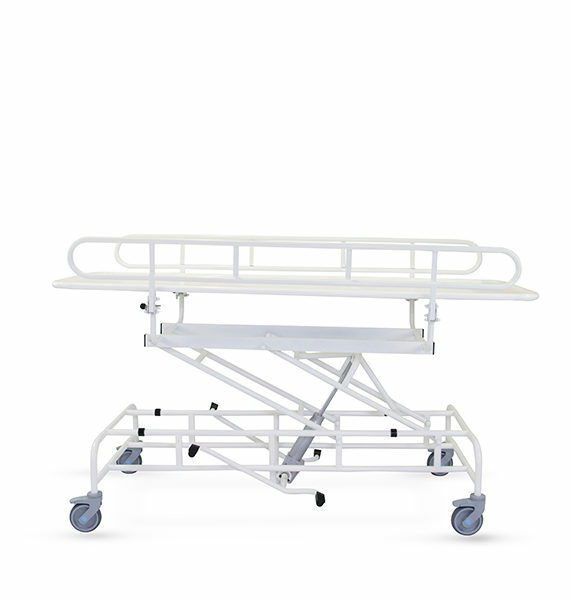 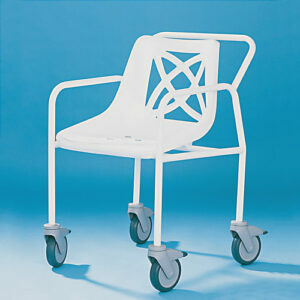 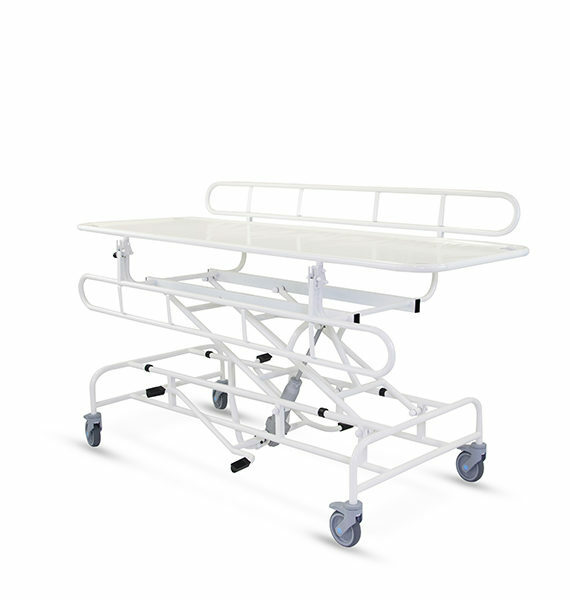 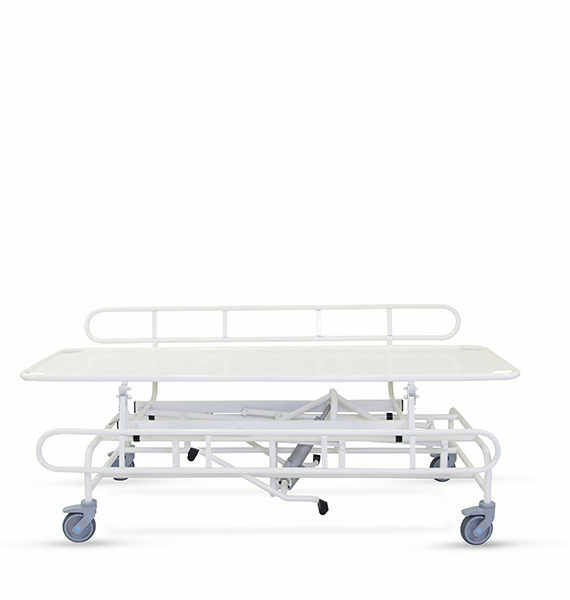 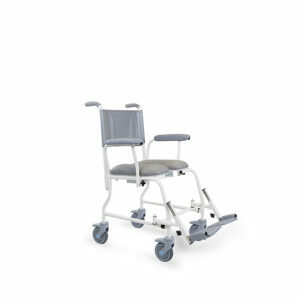 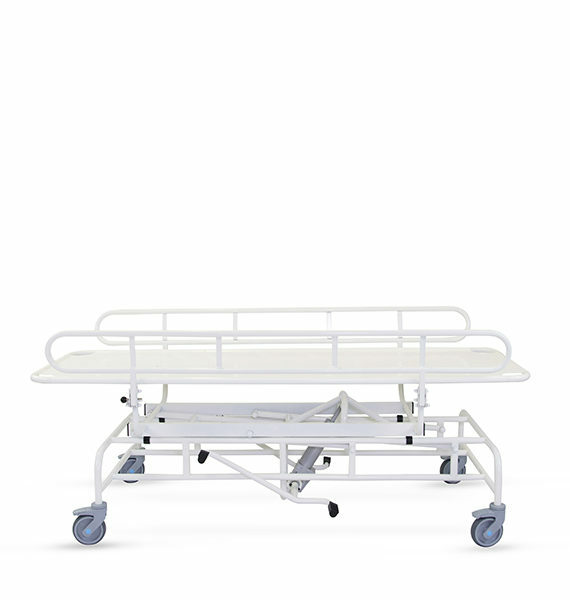 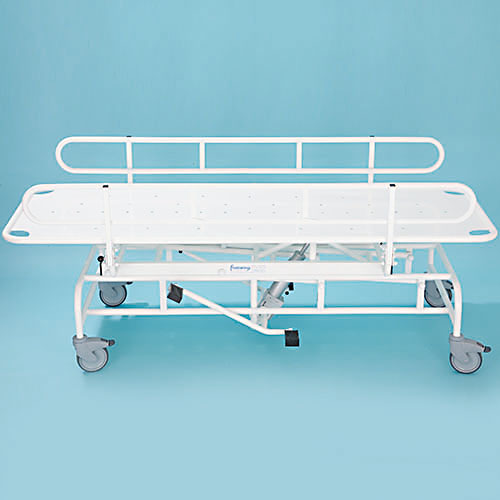 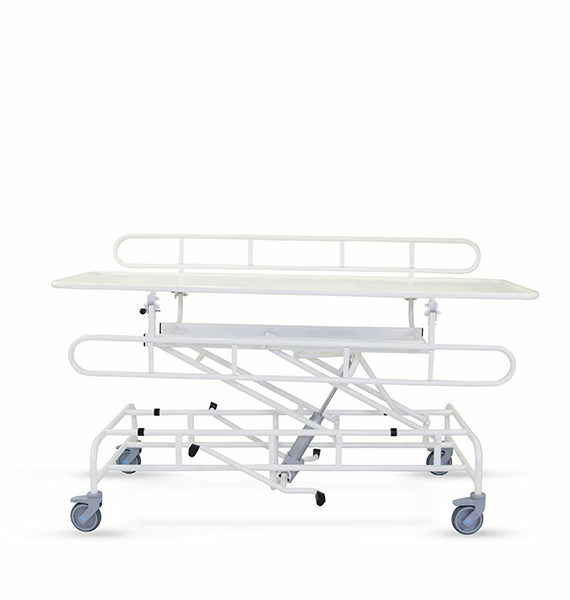 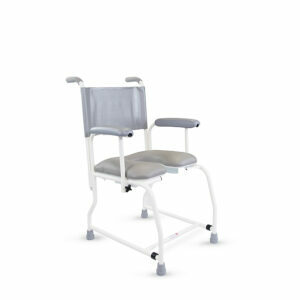 The protective coating of all our shower trolleys and stretchers includes Freecote® – our unique antimicrobial and antibacterial coating, which is resistant against the hospital super bug MRSA, e-coli, salmonella and listeria. 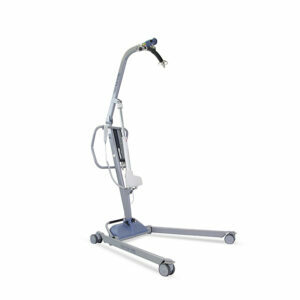 Working height of between 600mm and 925mm.